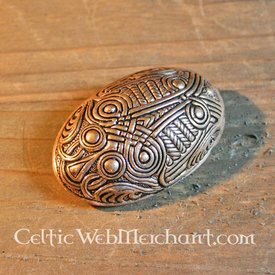 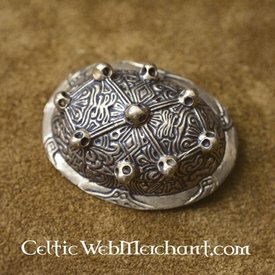 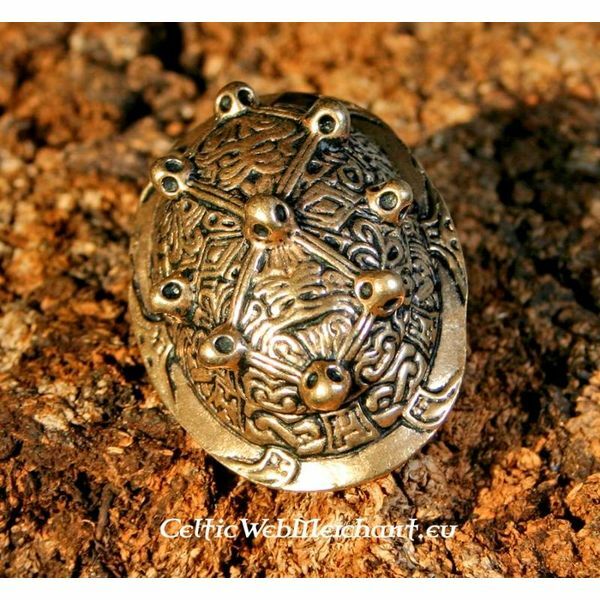 This turtle brooch is a replica of a 9th century original found in the Viking town of Dublin. 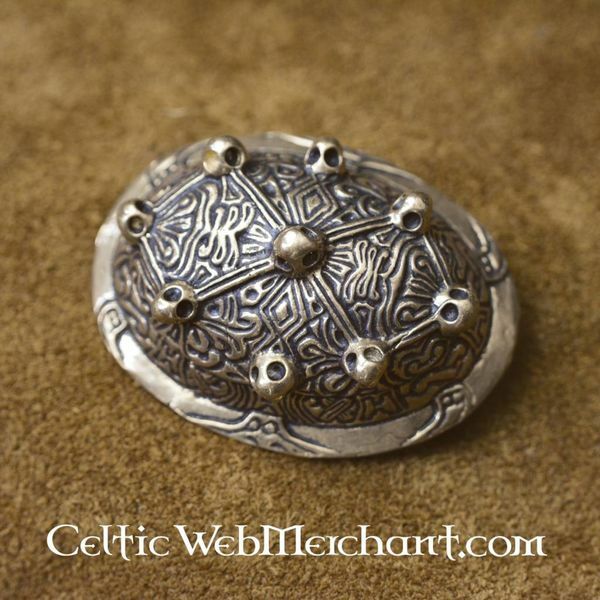 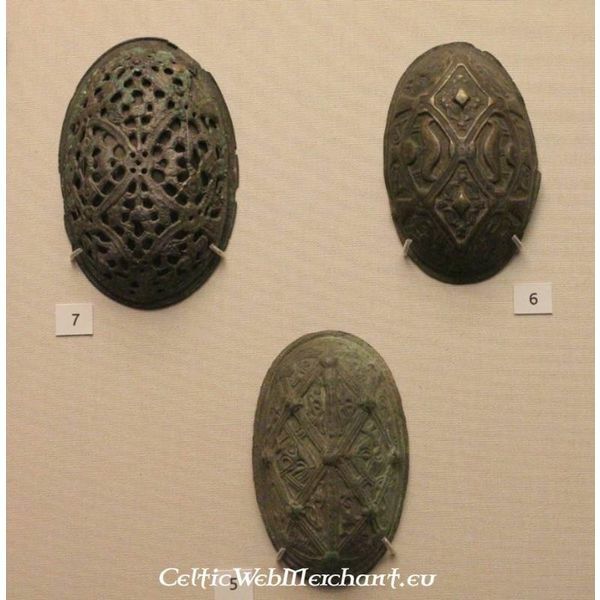 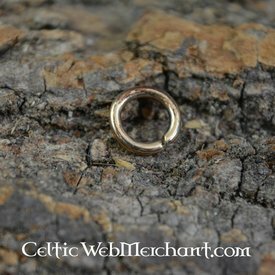 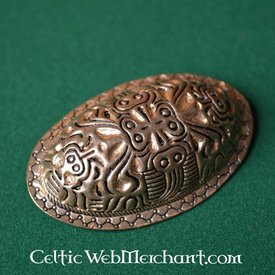 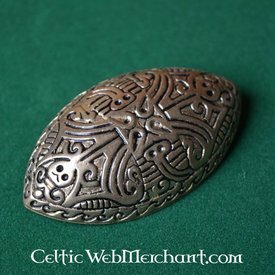 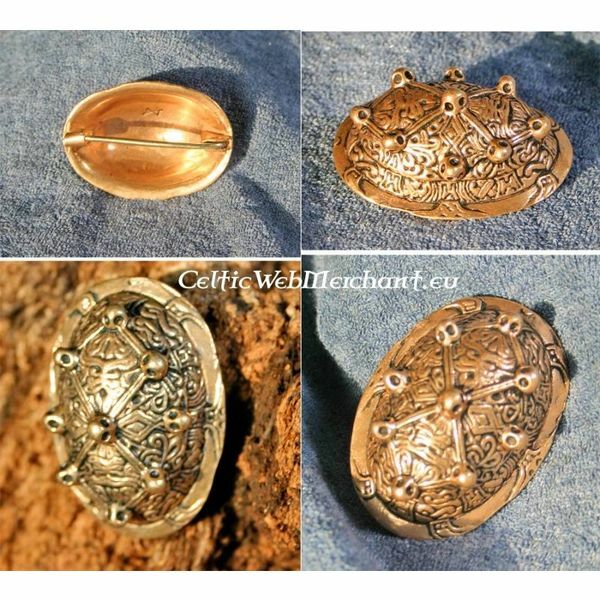 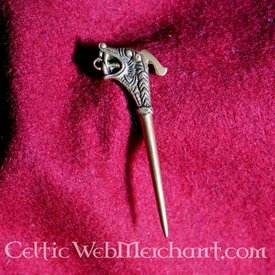 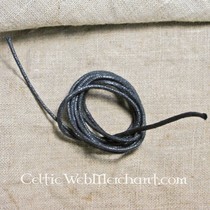 Similar brooches were mainly worn in the 9th and 10th century by Norse and Swedish Viking women. This turtle brooch is fully hand made, is 6 x 4 x 2,3 cm large and has a bronze colour.